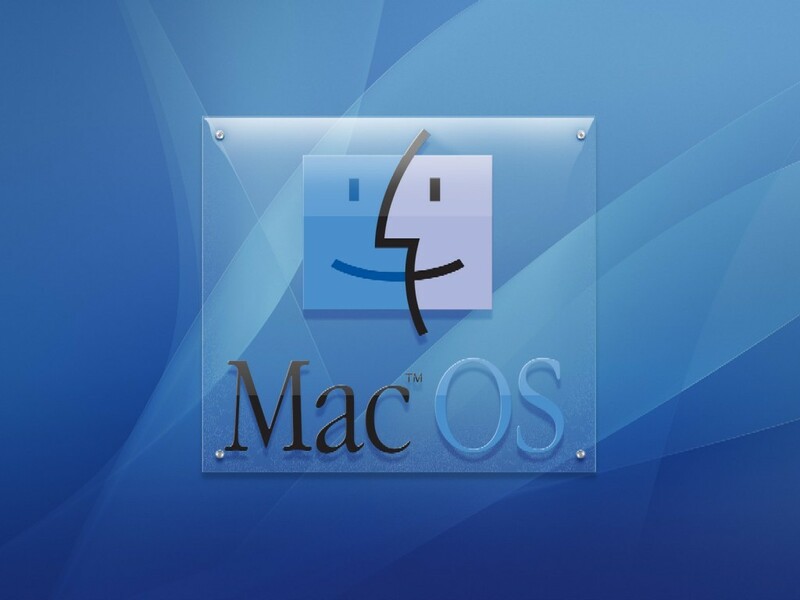 Mac OS, developed by Apple, was thus far, a more secured OS due to very low security threats or no threats at all since its launch. The freedom of low Virus activity enjoyed by MAC OS users is no more, as Users have started complaining of a new fake Security threats they encountered in Mac OS. A software in the name of MACDefender and sometimes in the name of Mac Security has infected MAC OS users causing them to redirect to 1000’s of po*nographic sites. Holy cow! This is a serious threat. Kids are not safe. Apple must fix this asap. The MACDefender software was supposedly started infecting users starting this may. It is reported that , Apple Forums are crowded by more number of Mac users continually posting their concerns and questions to remove the threat. How the Fake Software “MACDefender” spread? As encountered in Windows machine, the fake program urges people to install software that then pretends to scan a machine for security problems. It then fabricates a list of threats it has found and asks for cash before it will fix these non-existent problems. Graham Cluley, senior technology consultant at Sophos, said the scareware’s creators had turned to search engines to get the program in front of potential victims by linking it with innocuous phrases such as “Mother’s Day”. “You search for something on Google Images, and when you click on an image you are taken to a webpage which serves up the attack – regardless of whether you are running Mac OS X or Windows,” he said. “Although there is much less malware in existence for Mac OS X than there is for Windows, that’s no reason to put your head in the sand and think that there are no Mac threats out there,” he said. Previous: Hulk Hogan devasted By Macho Man’s Death! Next: Iceland’s Grimsvotn volcano erupts again!